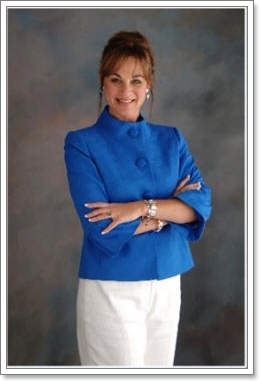 Suzanne Davis is Owner and President of Texas Senior Solutions. She is a Geriatric Care Manager and a Licensed Nursing Facility Administrator in the State of Texas. Sue is also a Certified Private Professional Guardian with the Texas Guardianship Board. Sue has built an excellent reputation of helping families and industry professionals, walk through the maze of selecting services and locating resources for their senior family members. Her wealth of knowledge and warm, genuine concern is a tremendous comfort to those seeking support. Sue's career working with seniors began as controller on the opening management team for one of the first Marriott Senior Living communities in the United States. In the early 90’s, few people knew what what Assisted Living was. Back then, Nursing Homes were the norm and Alzheimer’s facilities were in the infant stages of development. This experience is there for you to draw from when faced with such decisions. Sue has traveled throughout the country working in the regulatory environment with senior living providers. Her passion for seniors led her to working with the Board of Directors for the Texas Assisted Living Association writing rules and regulations that help govern the services and compliance measures in Texas Assisted Living communities. Her work in this area has enhanced services and exceeded expectations for thousands of seniors receiving care in such communities. In the emerging, ever-changing environment of senior care, you can count on Sue and the team at Texas Senior Solutions to guide and assist you as you make choices that will last a lifetime.